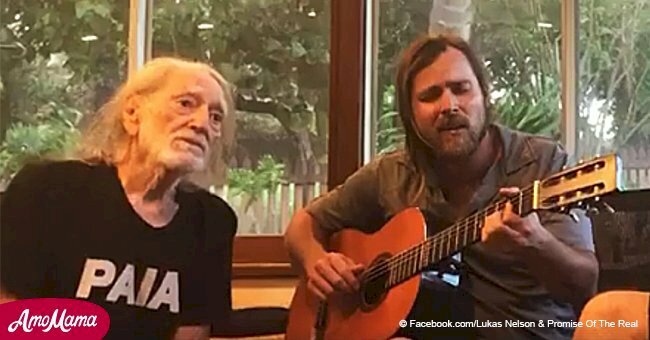 Music runs in the Nelson family as Lukas performs his father’s song ‘Always on My Mind’ with Red Young and Friends. On a Youtube video from 2013, the young man reminds us of his father with his talent even when he is not on a stage. The American musician has been married four times and has a total of seven children. 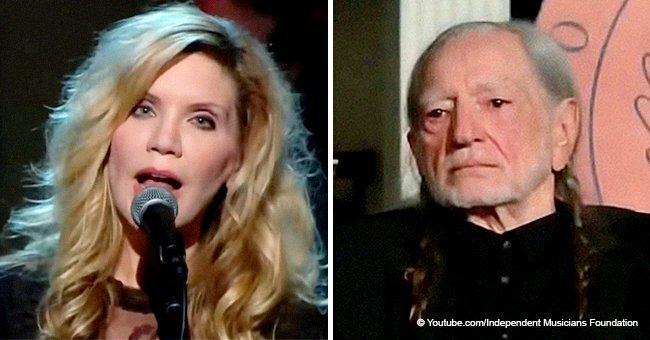 His first wife, Martha, gave birth to Lana, Susie, and Willie ‘Billy’ Hugh, who killed himself in 1991. Martha was an abusive woman. Nelson later married Shirley Collie, but they got divorced because he fathered Paula Carlene with another woman named Connie Koepke, whom he then married. They had another girl called Amy Lee. 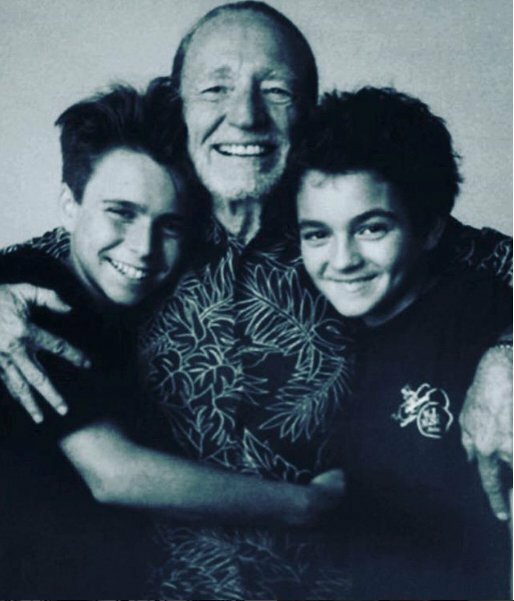 After their divorce, Willie married Annie D’Angelo, who gave birth to Lukas and Jacob Micah. 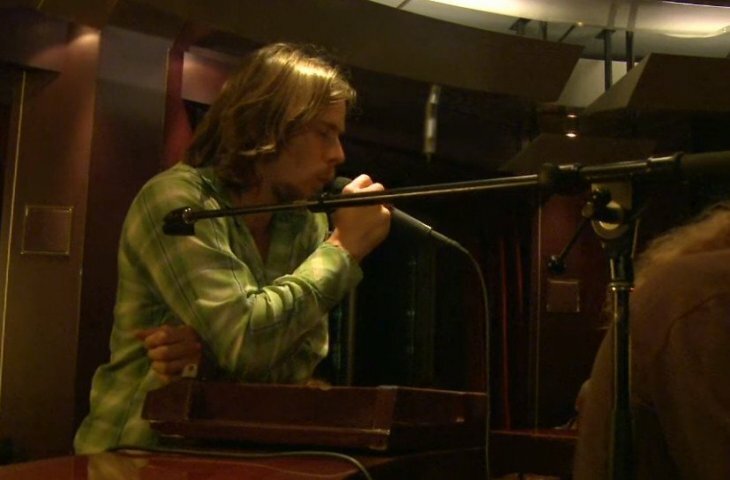 Lukas has followed his father’s footstep into the music industry but not in the same way. 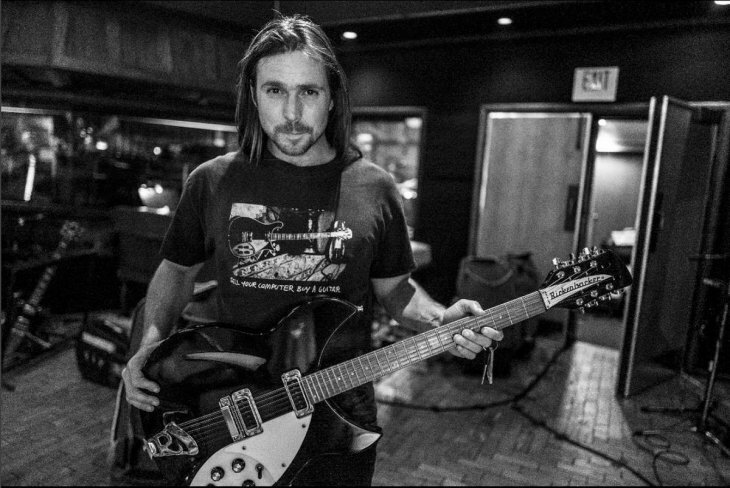 He formed a band called ‘Lukas Nelson & Promise of the Real,’ better known as POTR, and they sing rock music and currently work as Neil Young’s backing band. The Sandy Beach Cruise features American and country artists each year, and it was founded by the Texas songwriter Delbert McClinton. It was one of the very first ‘music cruises,’ a trend that started back in 1995. Nowadays, you can take a cruise with the Backstreet Boys. Despite having a famous father, Lukas decided not to bank on his popularity and took his own road with his band, which he started in 2008. However, much like his father, Lukas never finished university, dropping out of Loyola Marymount University to pursue music. 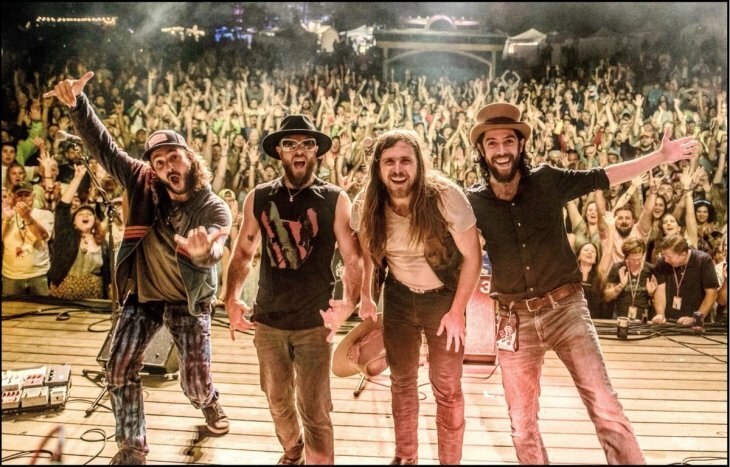 POTR released their first album in 2010 and started collaborating with Neil Young in 2015. 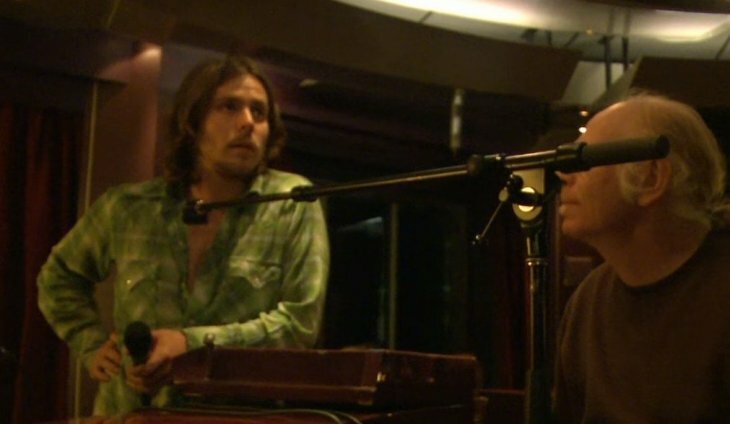 Their latest album, ‘Something Real,’ was released in March 2016. It’s difficult for kids to become as famous as their parents, but Lukas has done great for himself, even though he’s not that popular. 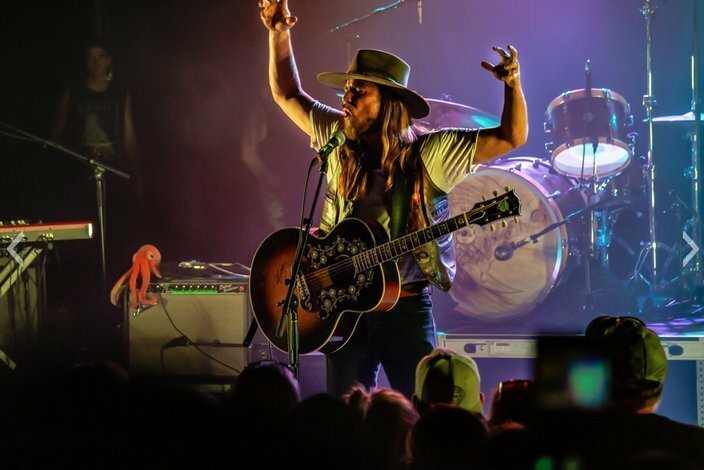 ‘If I learned how to play really well, and then we could go out on the road together, and I could be around you more.’ After a few years, Lukas was good enough to join his father’s ‘Family Band,’ with whom he gained enough experience while working on his own sound. 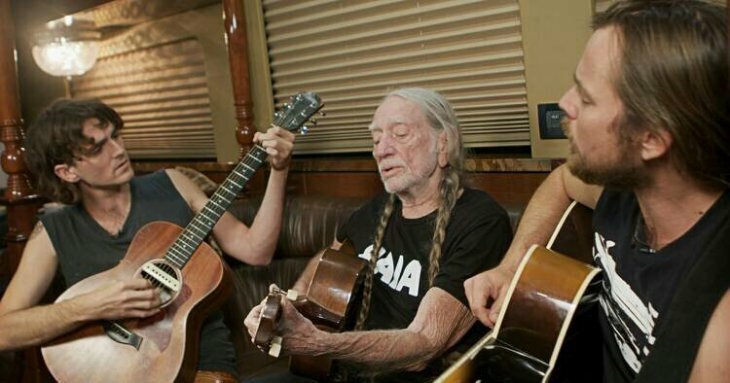 On the album ‘Willie Nelson and the Boys,’ Lukas and his brother, Micah, joined forces with their father to create music. It was released on October 20, 2017, even though the songs themselves had been recorded way back in 2011. The song was originally recorded in 1972 by Brenda Lee, and then Elvis Presley released his own version later that same year. 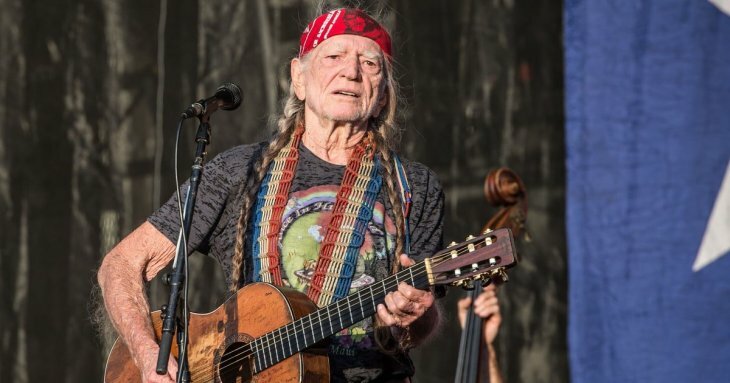 Willie Nelson covered the famous song in 1982 and won a Grammy Award. Loretta Lynn released the latest cover of the song in 2016. 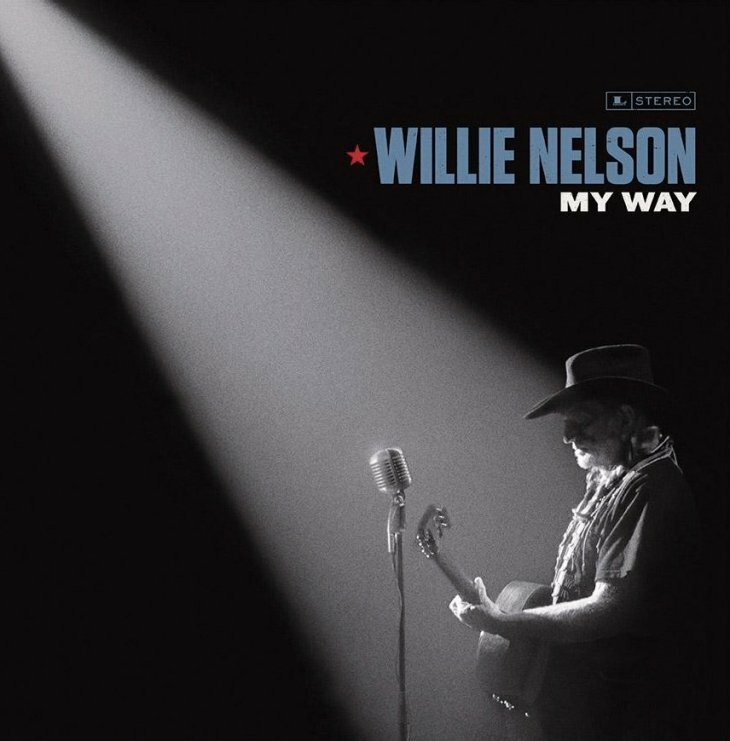 Meanwhile, Willie Nelson released his latest album in April 2018, in honor of the friends he has lost over the years. The song ‘Something You Get Through’ is especially touching, and it has gathered more than a million views on Youtube. 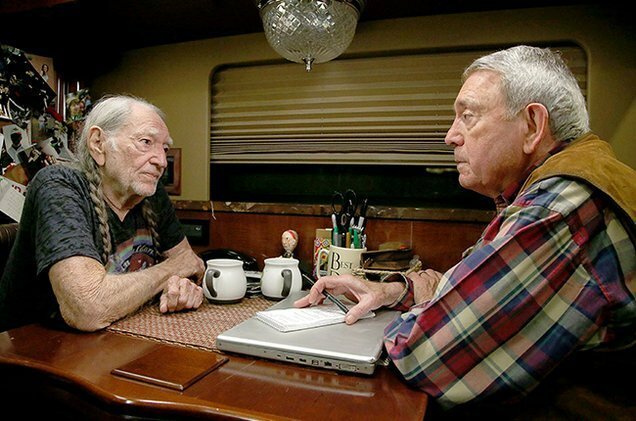 Another song on the album was written by a 92-year-old fan named Lyndel Rhodes, the mother of songwriter and music producer Buddy Cannon. It’s titled ‘Little House on the Hill,’ and you can imagine her wonder when she first heard it on record. 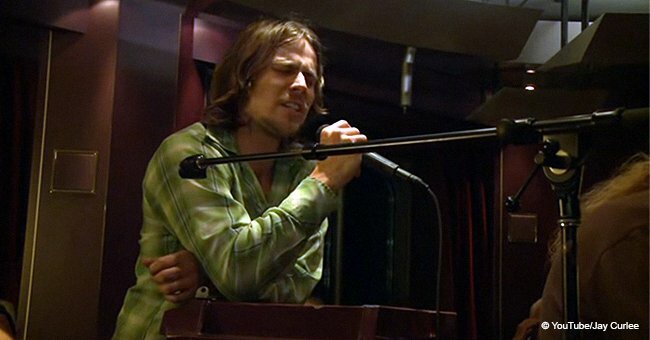 ‘I learned a lot about phrasing listening to Frank. He didn’t worry about behind the beat or in front of the beat, or whatever – he could sing it either way, and that’s the feel you have to have.’ The album hits stores on September 14th. 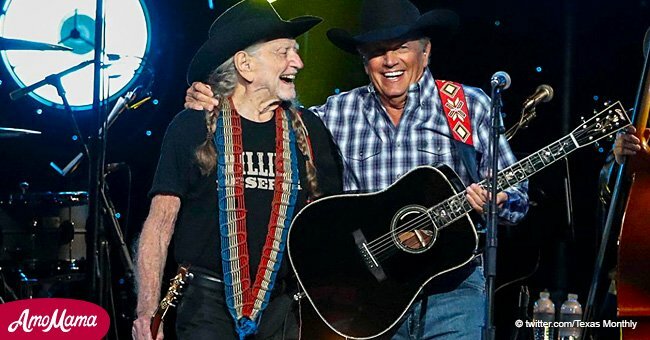 Willie and Frank had a close relationship, as Sinatra always said that Nelson was his favorite musician after listening to the 1978 album ‘Stardust,’ which features all kinds of American music classics. The album went platinum four times and started the LP trend that other artists still follow nowadays. That same year, they collaborated on a PSA for The Space Foundation, where they talked about the benefits of the space program. Frank can be seen teasing Nelson about his headband, and it just seems like a great friendship. 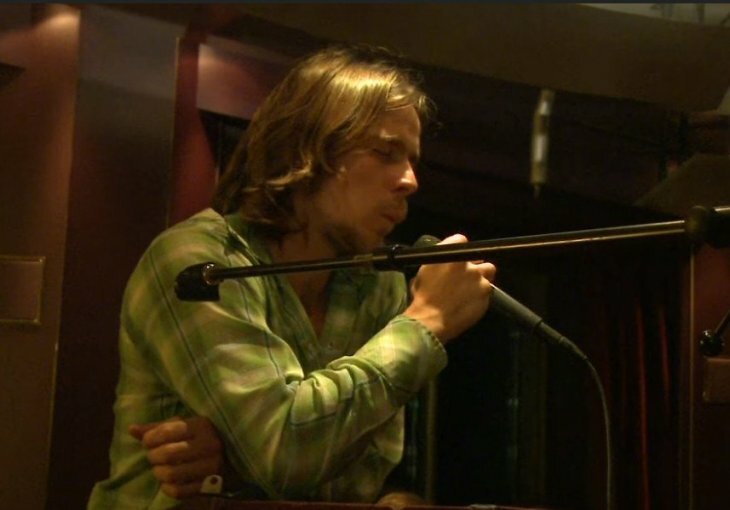 This video of Lukas’ performance really makes us think that talent is something you inherit. You might not inherit the passion that your parents had for music, but talent prevails in your soul. 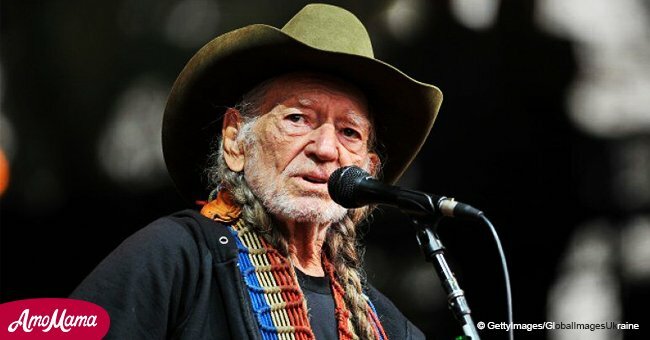 Are you a fan of Willie Nelson or the song 'Always on my Mind'? If you liked this article, share it with your friends. See you next time!